As a corporate entity, we understand our responsibility towards the environment and operating in a sustainable manner. With commitment to the cause of environment, we make a concerted effort to reduce our environmental impact and carbon footprint. We continually strive to improve our environmental performance as an integral and fundamental part of our business strategy and operating methods. We operate in compliance with all relevant environmental legislation and strive to use pollution prevention and environmental best practices in everything we do. It is our policy to encourage others to think on these lines. We believe in doing our bit for future generations by practising sustainability now. 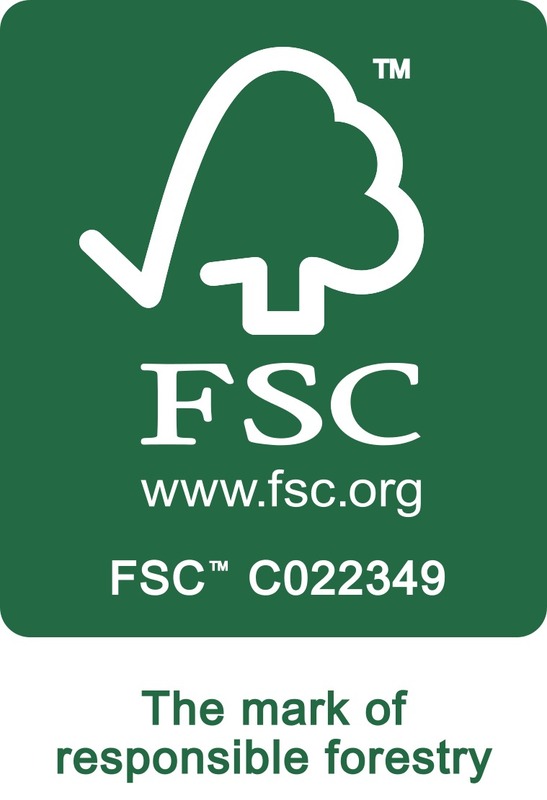 As an FSC accredited print management company, we operate in an environmentally sustainable and responsible manner to fulfil the needs of today while providing for the needs of the future generations. We believe sustainability is a continuous improvement process requiring a holistic approach to manufacturing. Our focus on a systematic and systemic approach helps us get an edge over the competition. As an environmentally responsible company, we strive hard to support innovative technologies to reduce the use of chemicals and water in the paper making and printing processes. Our focus is on engaging with environmentally friendly like minded suppliers. Our focus remains on contributing our bit to the cause of environment. This keeps us motivated to remain cautious of our carbon footprint and take measures that encourage environment sustainability at every step of the way. We promote our compelling and challenging sustainable print management program and encourage others to learn a lesson from it, for a cleaner and better future! We work on the premise that print does not always have to be environmentally degrading; rather, it can be done in an environmentally friendly manner. Our focused approach towards the use of recycled paper, alternative fibres and clean press technologies ensures that we are constantly working hard to improve the resources for future generations while leaving no negative impact on the environment. We constantly make efforts to monitor product and energy waste while working towards conscious conservation of our limited resources. We believe in engaging in safe practices to promote a healthy work atmosphere and reduce any risk from the use of chemicals, encouraging environmentally friendly business practices. We promote the use of natural resources responsibly and sparingly and encourage innovative ways to reduce the printing burden on environment through the use of revolutionary and environmentally friendly products in all our operating sectors.